View this and all available Austin rental homes. 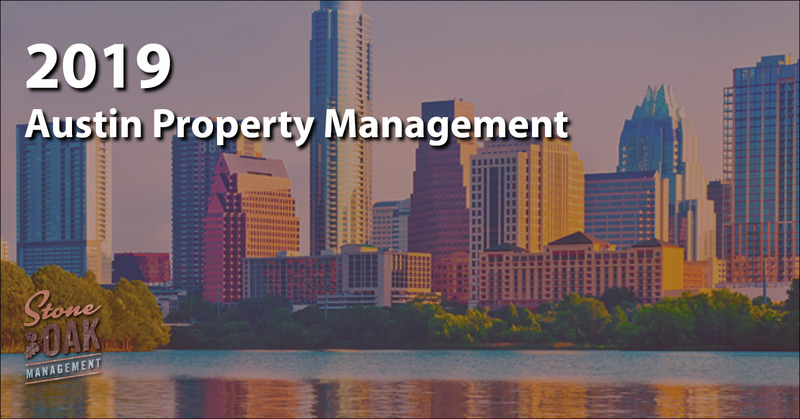 Search available rental homes across Greater Austin! View all of Stone Oak's Austin Homes for Rent!